Sigma-Aldrich RTC products include high quality Certified Reference Materials (CRMs), Quality Control (QC) Samples, and Proficiency Testing (PT) Samples. RTC has more than 20 years of experience and strong expertise in the environmental and pharmaceutical sectors. RTC was also one of the original Proficiency Test providers recognized by the US EPA. Quality systems are based upon the accreditation to ISO/IEC 17025:2005, ISO Guide 34:2009, ISO/IEC 17043:2010 and registration to ISO 9001:2008. In addition, Sigma-Aldrich RTC is an accredited TNI Proficiency Testing provider. Please refer to the applicable scope of accreditation for specific details. The management at RTC assures our customers that the level of service, product quality, and product offerings you have come to expect will not diminish as a result of our merger with Sigma-Aldrich - only our name changes to Sigma-Aldrich RTC; not our people and our service. 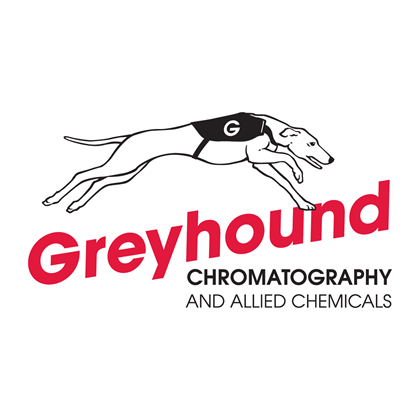 We hope to leverage the global presence and distribution capabilities of Sigma-Aldrich to enhance our reach and quality of service, thereby solidifying our position as an industry leader in analytical standards and reference materials.